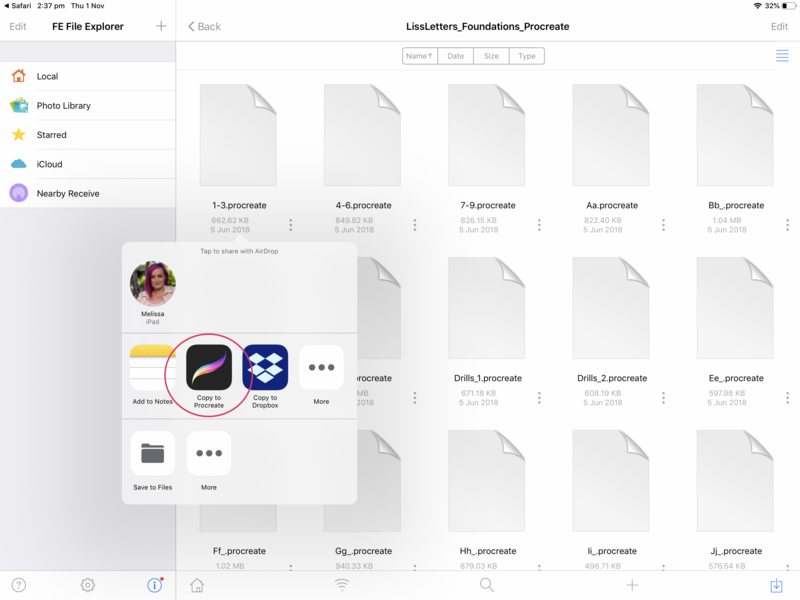 There are three main types of files you can import into Procreate. filename.brush is a custom brush file, these will import into an “Imported” set in the brush drop down. filename.swatch is a custom colour palette, these will import into the colour drop down, under palettes. 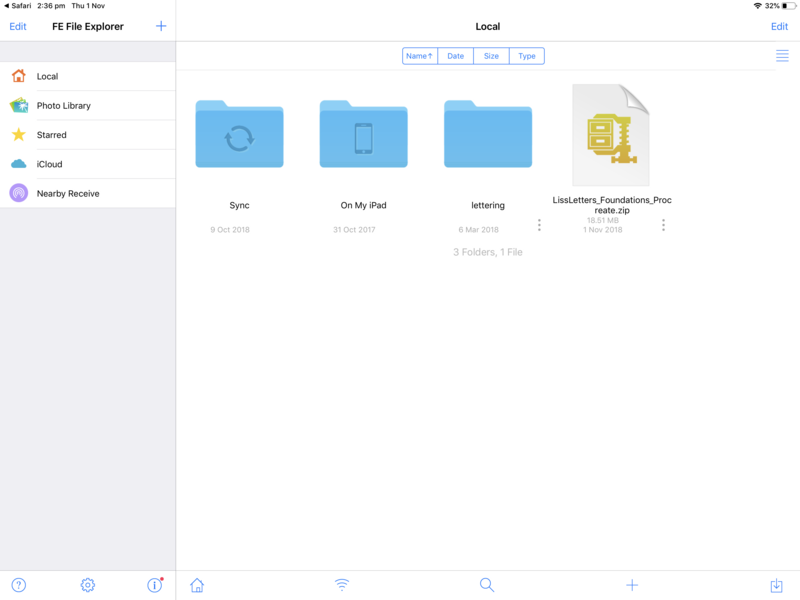 How you get files you have downloaded onto your iPad will depend a little on what devices you have available to you. 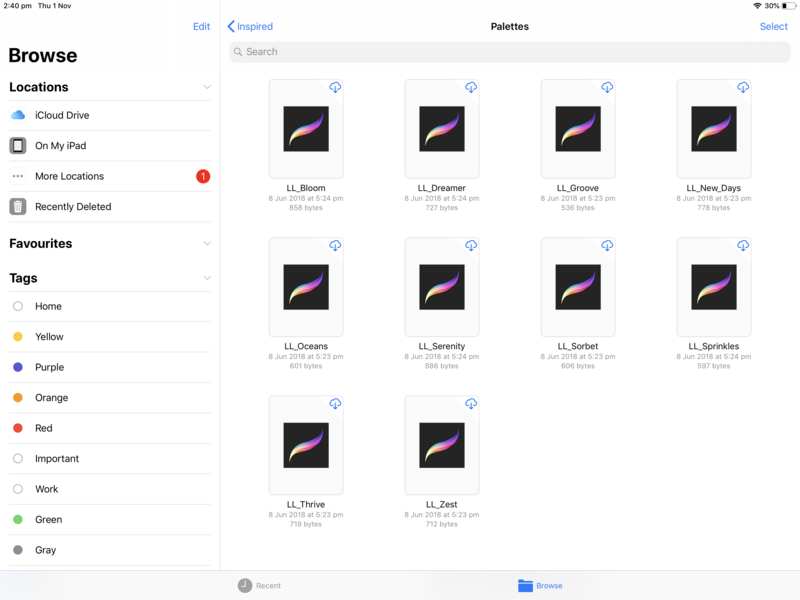 My typical workflow involves downloading a zip file to my iMac or MacBook, unzipping it, then airdropping the Procreate files to my iPad where they will open directly in Procreate. Then choose “Copy to Procreate” from the list of apps available. 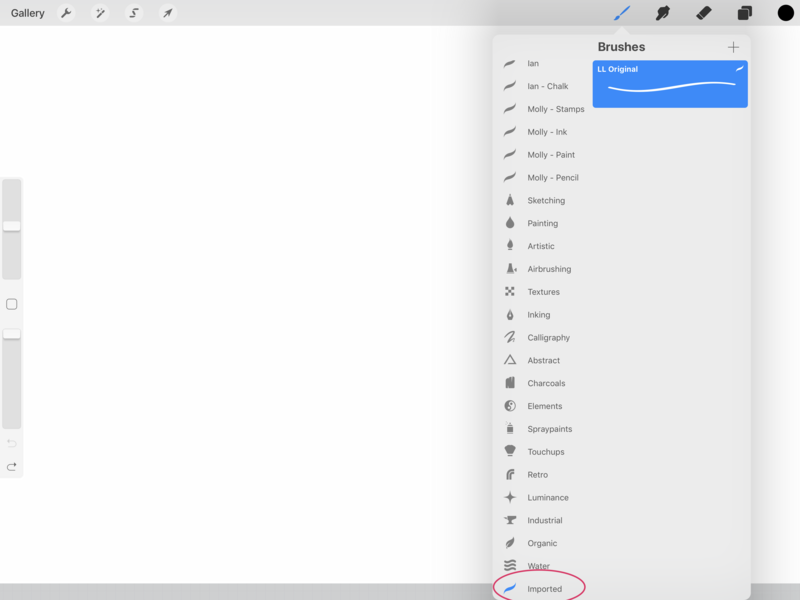 Procreate will automatically create a new set of brushes called “Imported” and install the custom brush there. 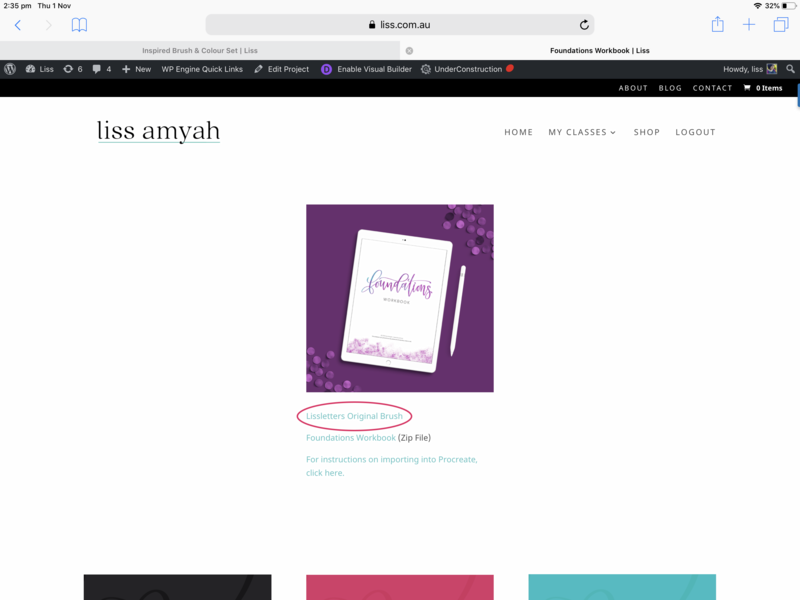 You may need to scroll down the list of brush sets to see it. 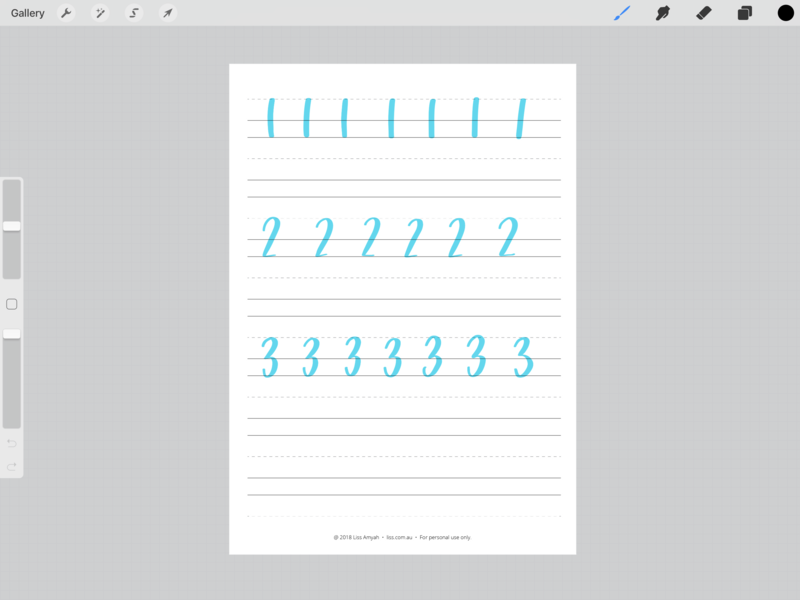 There you can either move it to an existing set, or rename the Imported set to something new, Procreate will create a new “Imported” set the next time you import a custom brush. 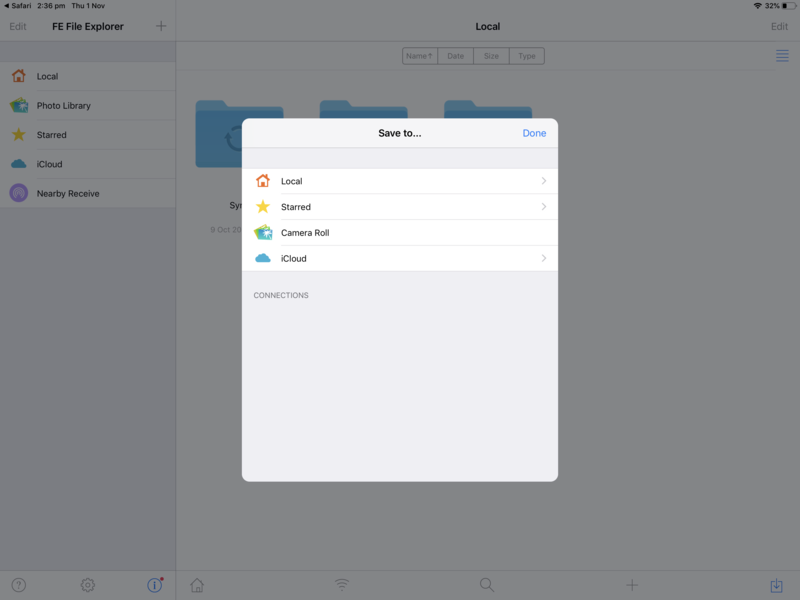 If you are presented with a zip file, and you are working on your iPad, I use the app “File Explorer” to unzip the files. You can download that here or use any other unzipping app for iPad. 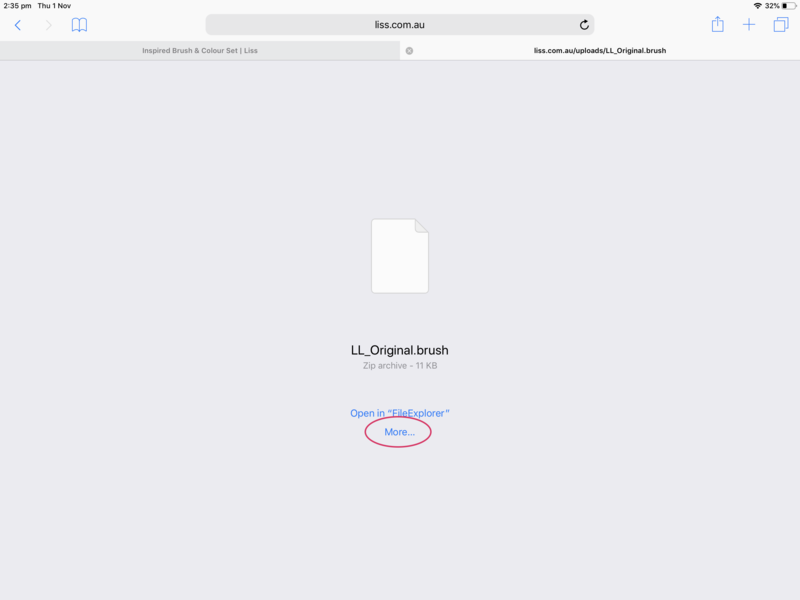 Click the link, then “Open in “FileExplorer””. You will be prompted to save the file somewhere either on your iPad, or in cloud storage. Once saved, tap the file. 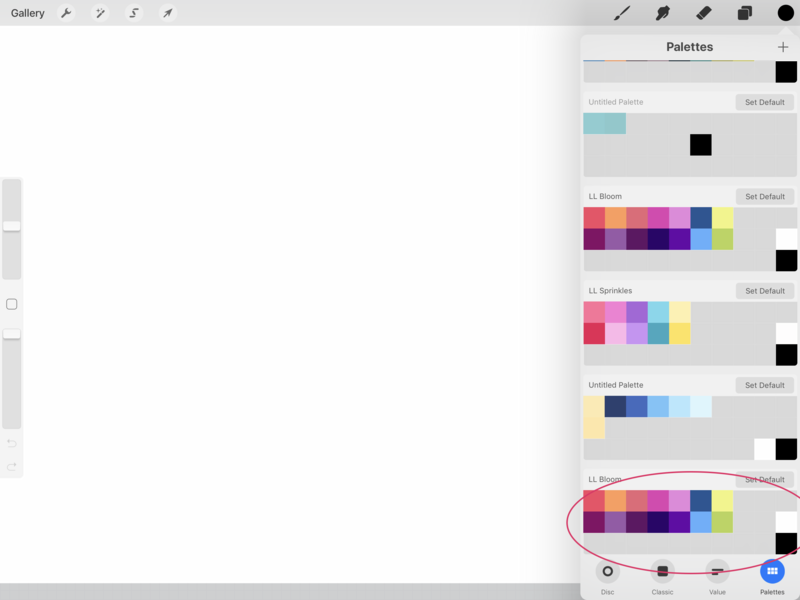 Then navigate the folders included until you find the .brush/.procreate/.swatch file you are looking for. 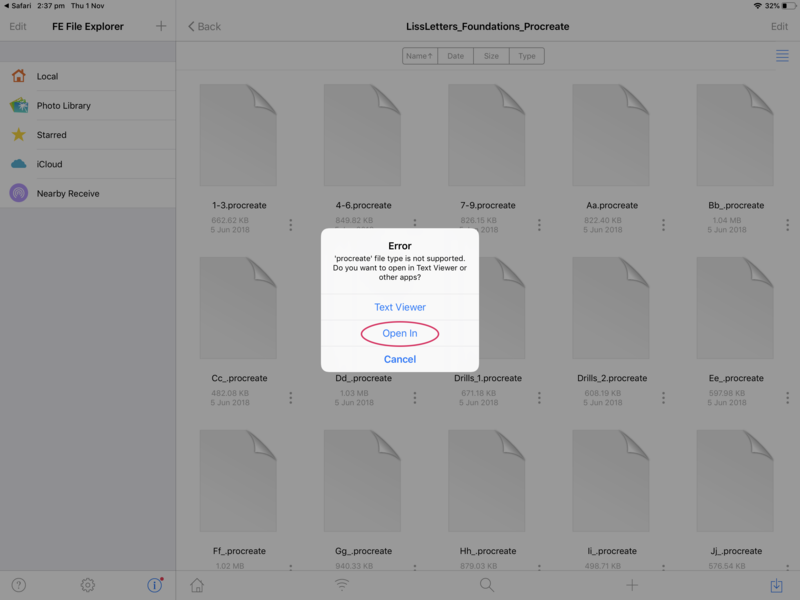 Once in the files, tap the file you want to import into Procreate, then choose “Open In”. Select “Copy to Procreate” from the list of apps. In this instance, this was a .procreate file, so it was copied into the Gallery, and I was able to open it from there. 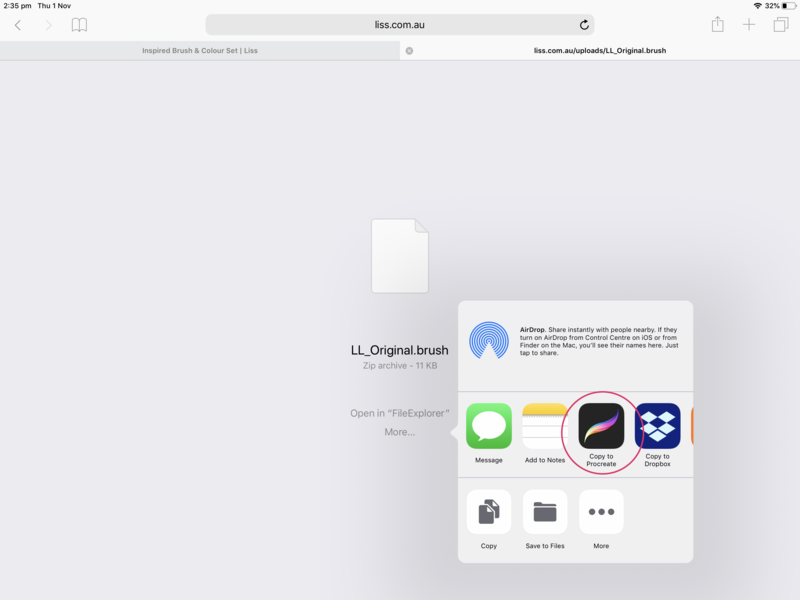 If you are accessing files that you have saved to your iCloud drive using the Files App on your iPad, simply tapping on the required file should automatically open in Procreate. These are .swatch files, so the palette will be imported into the Palettes tab under the colour drop down.